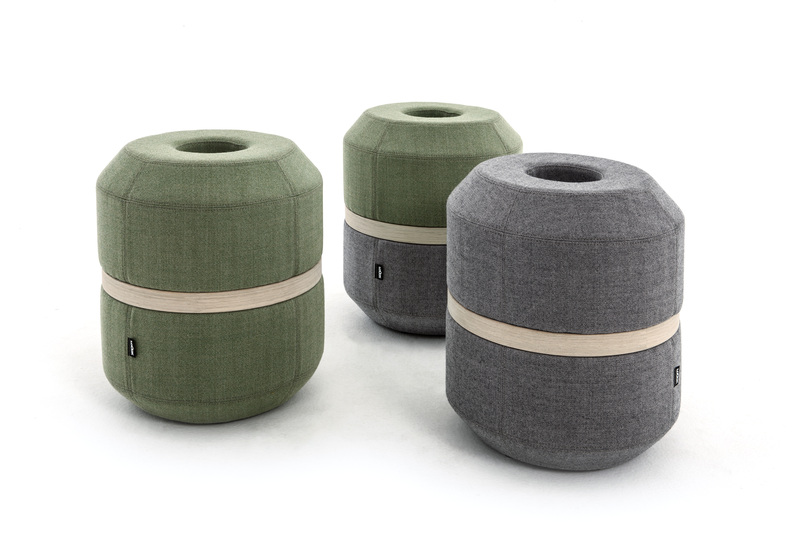 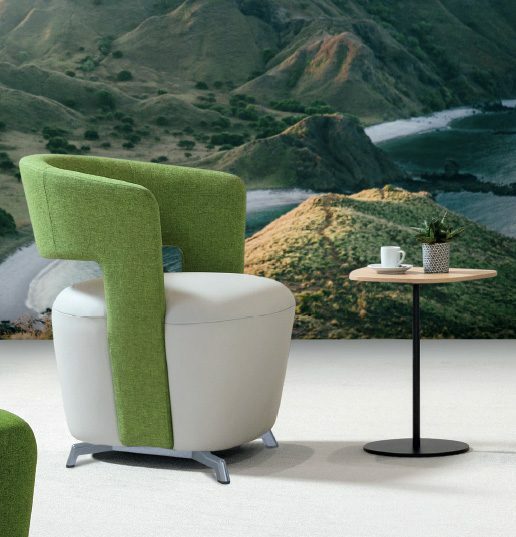 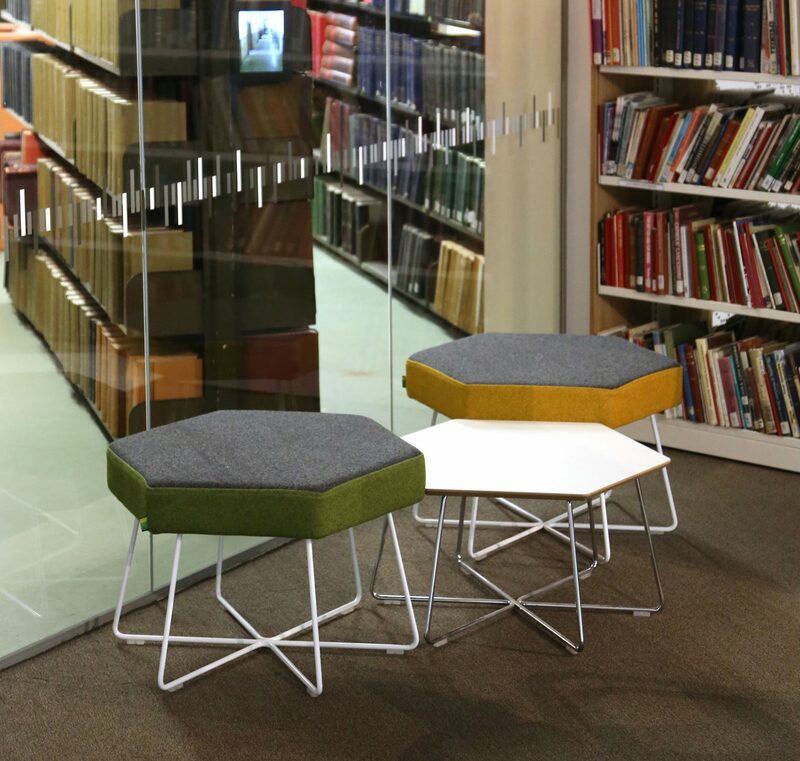 Bazooka is a small stylish pouf for lounges, offices and public spaces. 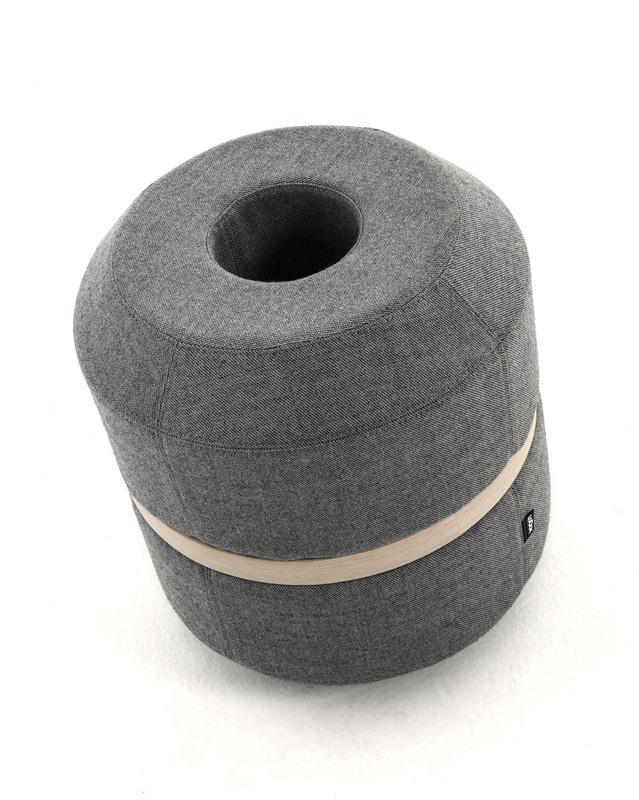 Thanks to a handle hidden inside this mysterious cylinder shaped creation, you can carry it around without any problem. 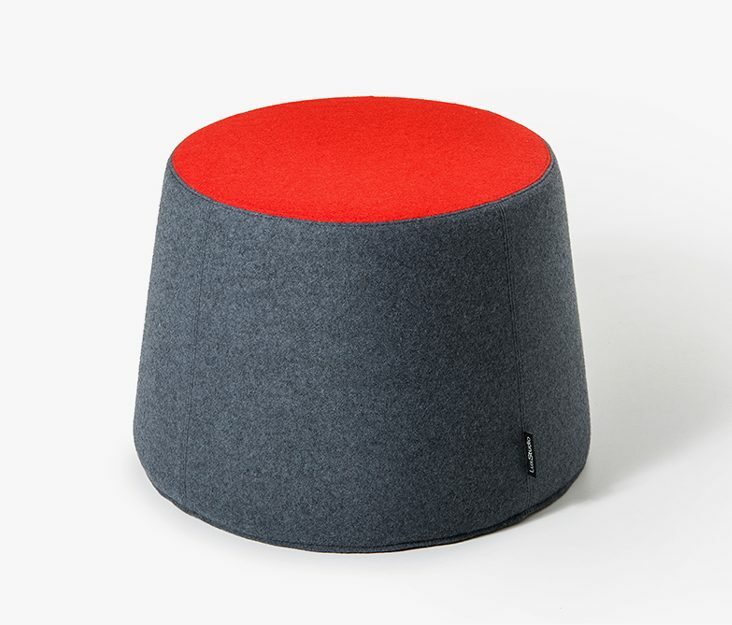 A wooden detail around the pouf gives it a moderately Nordic look while adding a little luxury.